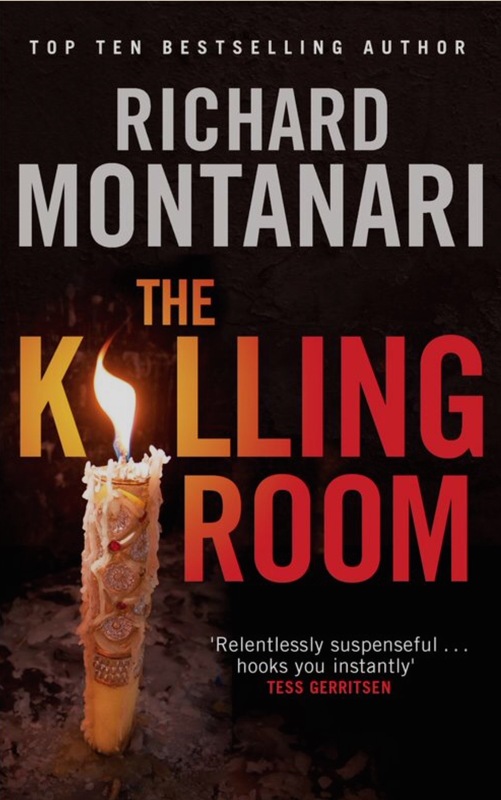 The Killing Room is the sixth in Byrne and Balzano Philadelphia crime novels. It is all as you were before, but that’s not a problem because why would you tinker with a winning formal. After all, I’m still reading them, aren’t I? Religious fanaticism. Unpleasant deaths, and I mean very unsettling. Deals with the Devil. Abandoned churches. High level of creepiness. He has become a mentor to a young boy in care whose brother was killed by drug dealers. He (Byrne, not the kid) gets a bit out of control with this dealer and ends up in mandated therapy. There may be a new woman in his life. Has moved house and is settling down with her lovely family. She is thinking of starting to hit things professionally again. One of the victims has a particular effect on her which lingers throughout the book. The level of backstory for the murderer is higher than before I think, and the external influences are a bit more obvious. 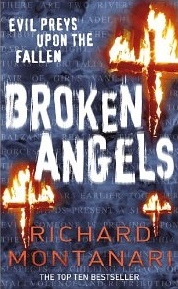 I liked this entry in the series a great deal; I’ve always been one for a high level of mayhem inspired by religious mania and we have it all here; belief in the Devil, making people deliver on the deals they have made with that particular entity, murders carried out in a bizarre but well thought out way. 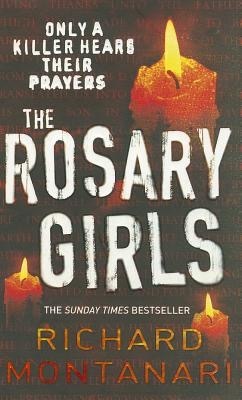 It has to be said though that there are some similarities to the very first book, The Rosary Girls – Catholic Church in embarrassing scandal, inconvenient sleazy journalist and so on, and elements of the story echo back to Se7en (though not quite as bizarrely gruesome). It even includes a significantly nasty killer returning from an earlier entry in the series. But as always what makes these books so good is the characterisation of the two leads, the vitality of the setting, and the pace and plotting. I read it in a single sitting (again). However, they have kind of started blurring together a bit so I am going to take a break before reading the final two entries in the series. Still very highly recommended though! Murder and mutilation of mostly (but not entirely) young women in the manner of classic fairy tales. But, to complicate matters, there seems to be another set of killings taking place. Of course they’re connected, but the question is exactly how. Right at the very beginning of the book Byrne is involved in an incident at a local coffee shop which, to say the least, does not go well, and he has to cope with the fall-out from that throughout the novel. Things are settling down in her personal life but she is getting broody, and is worried about her partner. She is still good at hitting things. Well, there is the introduction of a new detective to the team, Josh Bontrager, who looks like he might become a major fixture and has an interesting back-story, having been brought up in the Amish community. Cue lots of jokes. Once again I enjoyed this novel but I think the formula is beginning to stretch a little bit, which is why I was glad that in some ways I didn’t have to work out who the murderer was (we know quite early on about one of the killers, and the other is identified to us through an alter ego). There is an interesting sub-plot about a retired detective and the case that continues to trouble him, and of course it’s all connected and of course they finally get to the bottom of it, but a lot of damage is done to everyone concerned. There is a fabulous set-piece near the end in the snowy countryside, and for that reason I thought this was probably the most cinematic of the books so far. The end of the novel seems to be setting up some potentially major changes for our heroes, and it felt a little bit like the conclusion of a trilogy and could have stopped there quite happily, but as we know there are another five in the series (so far). 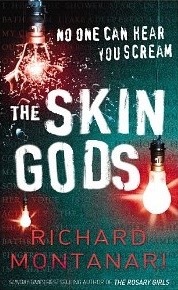 The Skin Gods is the second in the Byrne & Balzano Philadelphia series of crime novels, taking place some time after the events of The Rosary Girls because of Stuff I Can’t Get Into (without spilling the beans on the previous book’s ending). The structure is the same as before, alternating narratives from the perspectives of the two detectives and the unidentified murderer. Murder and mutilation of a wide range of people in the manner of famous movie murders, scenes which are filmed and spliced into video tapes for innocent members of the public to find. Suggestions of tainted evidence in an old case let a very nasty person out of jail while his conviction is reconsidered, and Byrne (who helped put him away) feels responsible for the woman said bad guy attacked and goes off the grid for parts of the novel to find out what’s going on and Put It Right. Still dealing with whether her husband is cheating or not. Has the joy of going undercover into the seedy parts of the film industry. Is still very good at hitting things. Another enjoyable and pacy serial killer thriller (surely that’s a thing? ), with some incredibly gory set pieces and a high level of inter-connectedness in the victims which strains credibility a touch but only if you stop to think about it, so I didn’t. Once again I thought I had worked out who the killer was only to get it totally wrong. Oh, and the FBI get involved in this one, and as someone who loves shows like Criminal Minds it was nice to see what it’s like from the local PD point of view when the Feds turn up. There is potential for the books to become a bit formulaic if the pattern in the first two is followed too closely in future volumes, but at the moment it’s still cool, largely because the two main characters are still flawed but immensely likeable. 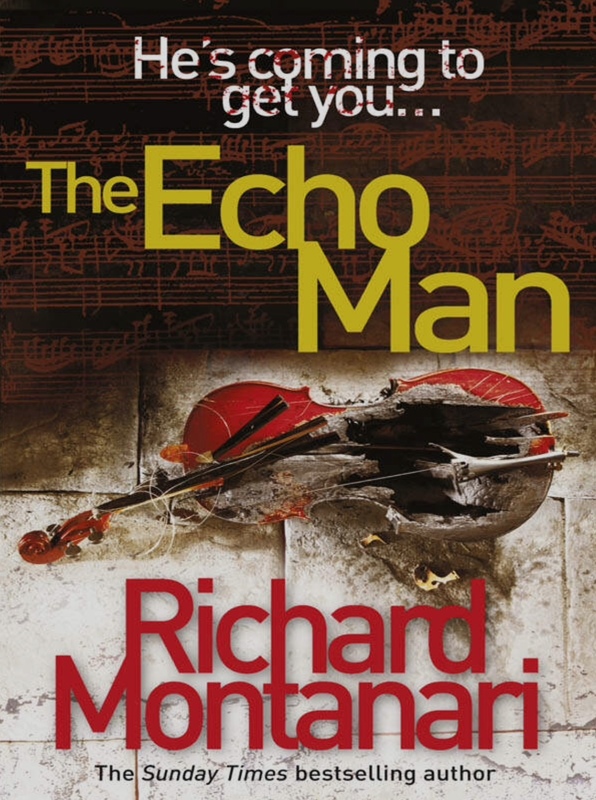 So thanks first of all to Lynn because if she hadn’t written this review I would never have come across the work of Richard Montanari. I’ve read the first two of his (so far) eight book series about Philly detectives Kevin Byrne and Jessica Balzano and am not quite halfway through the third. They are exactly what I needed to get me out of my recent mini-reading slump. So in The Rosary Girls we are introduced to the recurring characters of Byrne (veteran) and Balzano (newbie), detectives in the Philadelphia PD Homicide division. And what do you know, the first case they work on together is an unpleasant serial killer targeting young girls. The structure of the books is based around alternating narratives from the perspectives of the two detectives and the unidentified murderer. Murder and mutilation of Catholic schoolgirls for reasons that are unclear initially of course, but there is (as always) a logic of sorts, and other deaths as collateral damage. Veteran detective finally (possibly) putting to bed an old case while getting used to a new partner. He drinks, he’s divorced, his daughter is deaf, he has a tendency to deal with matters in his own way, but I liked him. Oh, and there’s possibly a bit of a psychic thing going on. Irish background. Daughter of a police officer, first case as a new homicide detective, smart, well organised, small daughter, unofficially separated from cheating husband who is also a police officer. Oh and she is a boxer. Italian background. I liked her too. Must have enjoyed it because I’m on the third in the series as I said at the top of the post. 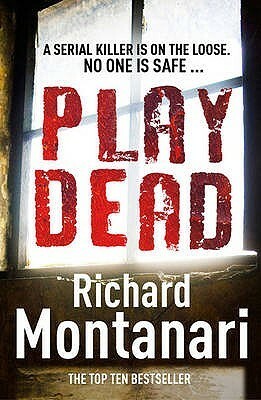 I really like a good police procedural and although I think the subject matter would be pretty dark for many readers (I have a tendency towards the gruesome and unpleasant so this wasn’t a problem for me) it’s a well written and pacy novel which takes you through how the police handle a case like this through a mixture of their day to day work and (just as importantly), the effect it has on their lives when they are off duty. I really thought I’d worked out who the killer was and was close but no cigar. The most enjoyable thing for me was that the two main characters actually like and respect each other; the necessary drama in their private lives is with other people, but together they are a great team. And no romance on the horizon, at least not with each other, a good thing IMHO.